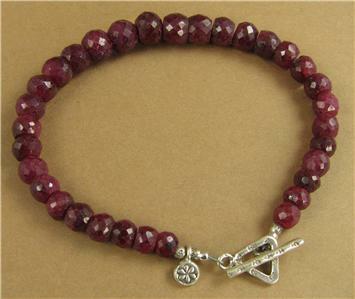 Home › Ruby bracelet. Fine and sterling silver. Dangle flower. 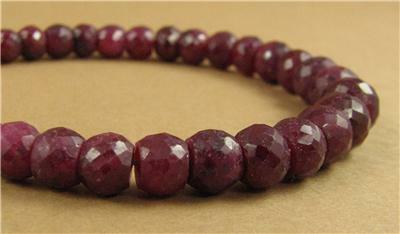 Ruby bracelet. Fine and sterling silver. Dangle flower. 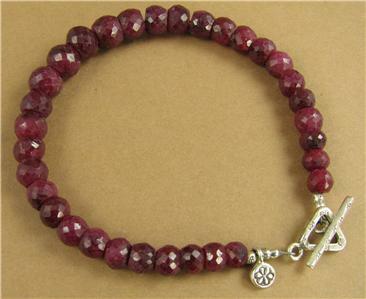 Ruby bracelet. Fine and Sterling silver. Dangle pendant Handmade. 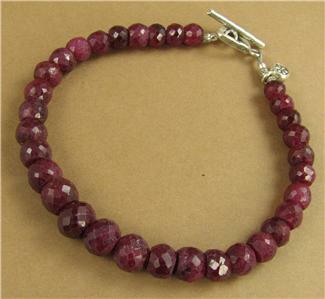 This is a very striking chunky ruby and fine silver bracelet. 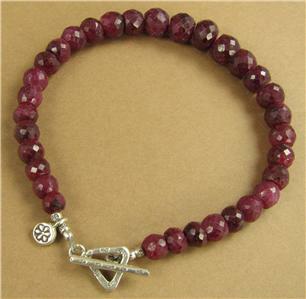 The stones are all natural rubies which have been faceted to catch the light beautifully. 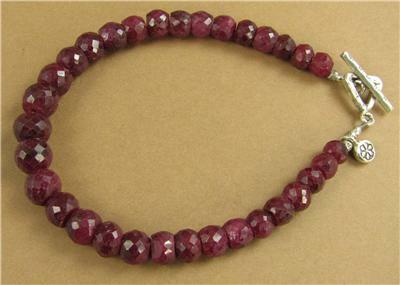 The small pendant, the beads and the clasp are extremely pure fine silver. The 2 tiny finishing beads are sterling silver. 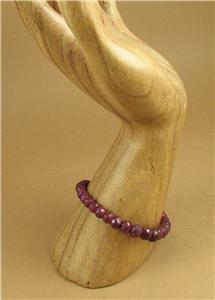 The bracelet is 7.5 inches long. If needed, I am happy to alter the length, for no extra charge. Just let me know the length you would like.